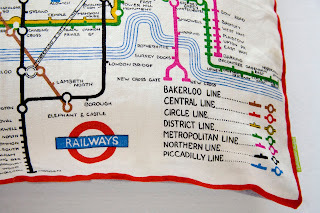 It’s funny how things seem to group together, or maybe it’s a symptom of having a pattern-matching type of brain, but I seem to have collected recently an array of Vintage Tube Map tea towels which I’ve made into cushion or pillow covers. 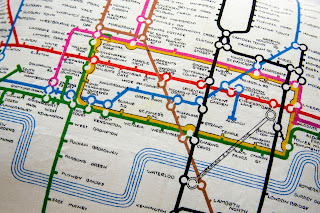 It’s interesting (for me) to see how the maps develop over time as new lines are constructed or branches extended and the map takes on it’s own life as it flexes and expands over the decades. 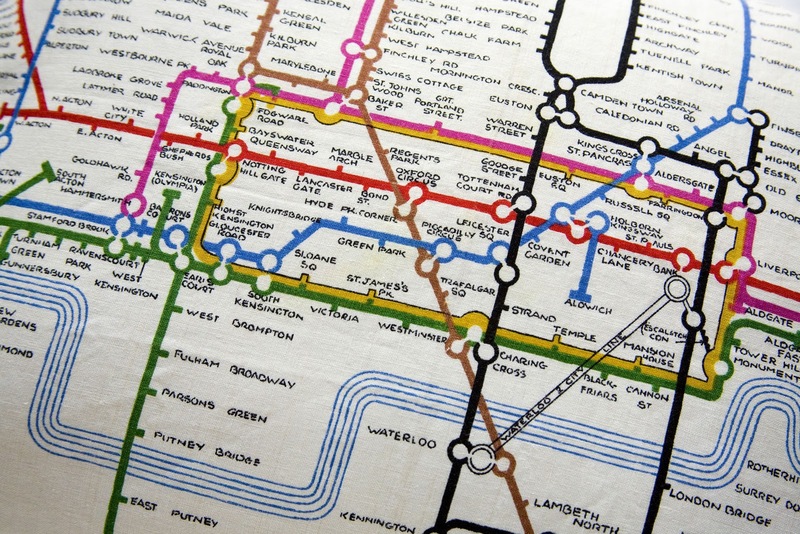 The earliest I have is from the 1950’s although it is titled “Railways” it clearly shows an early London Underground map. 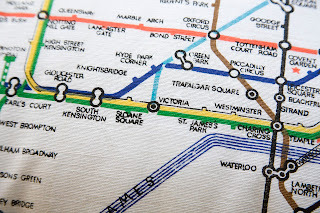 The newest Tube Map I teamed with a blue back and a vintage silver uniform button. 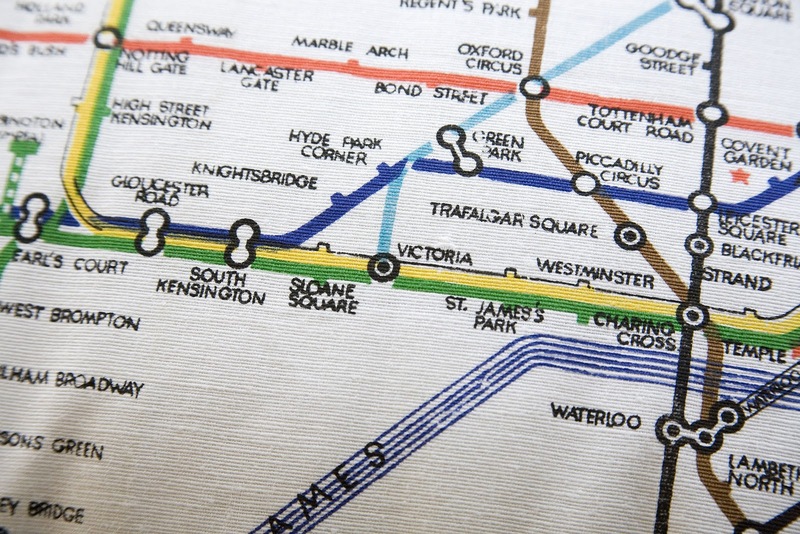 This one made it onto the front page of Etsy today which I’m very proud of! 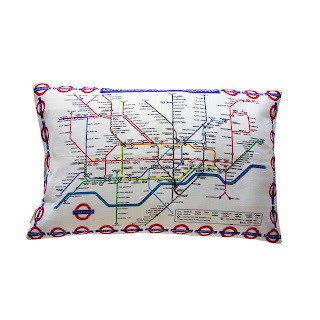 This one dates from the 1960’s as the Victoria Line hasn’t extended to Brixton yet…. 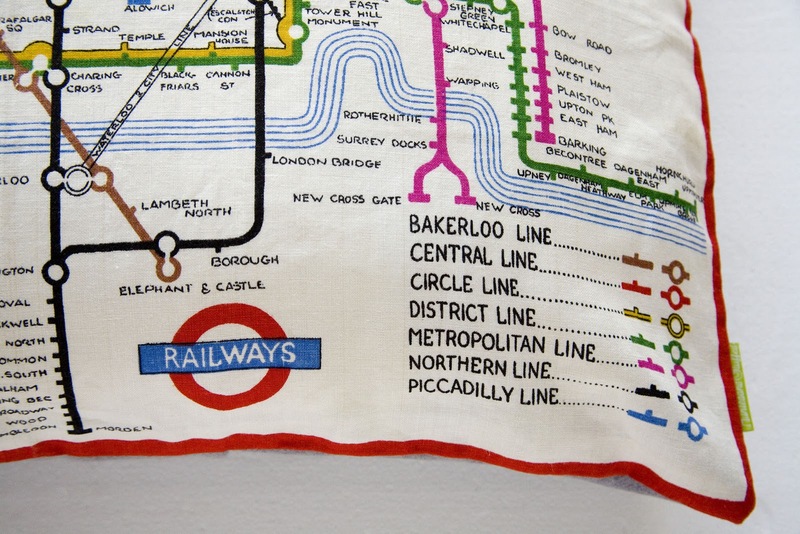 and the last in the collection is from the 1970’s which I teamed with a lovely thick grey wool reverse and a silver uniform button. 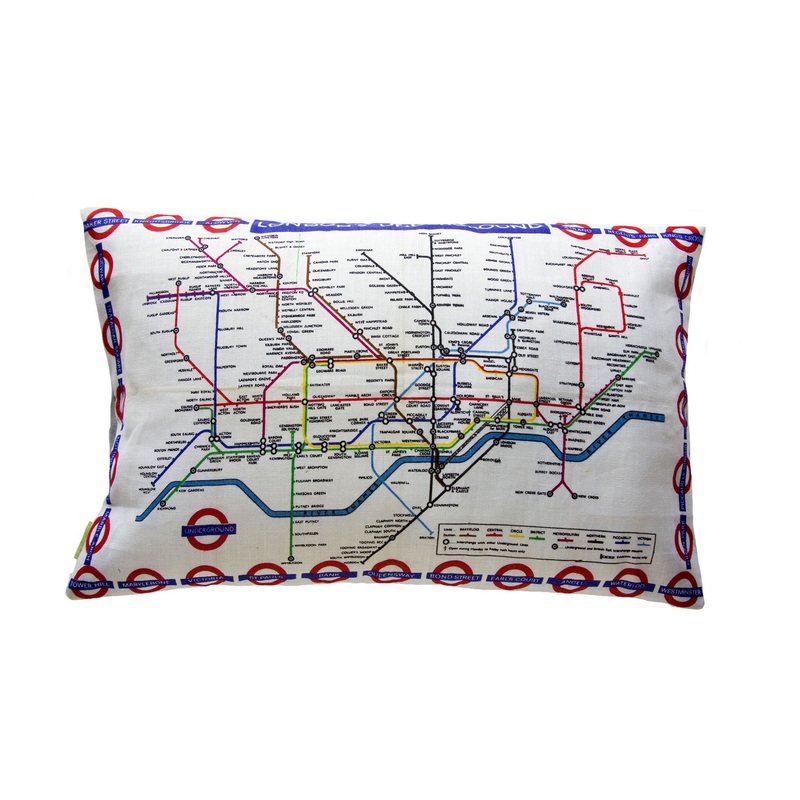 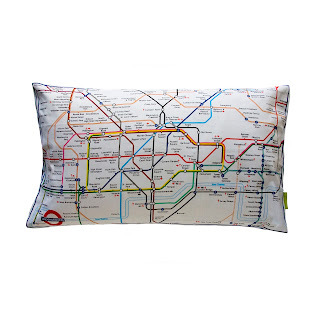 Update: We’ve made some smaller tube map cushions from vintage (late 90’s) cotton tube map handkerchiefs which are available here. 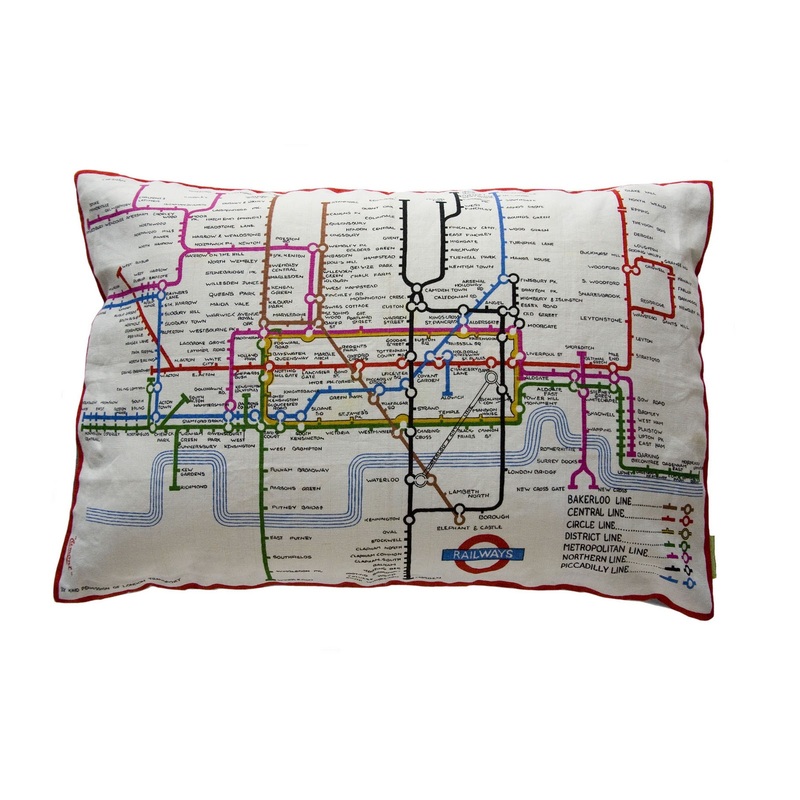 I love my underground cushion cover that we purchased from you, it is my favourite! 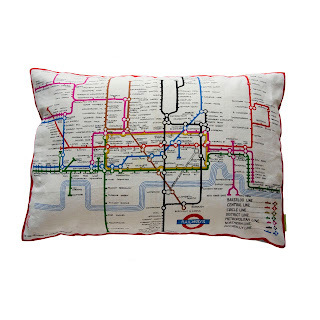 I am sure these will do super well too.